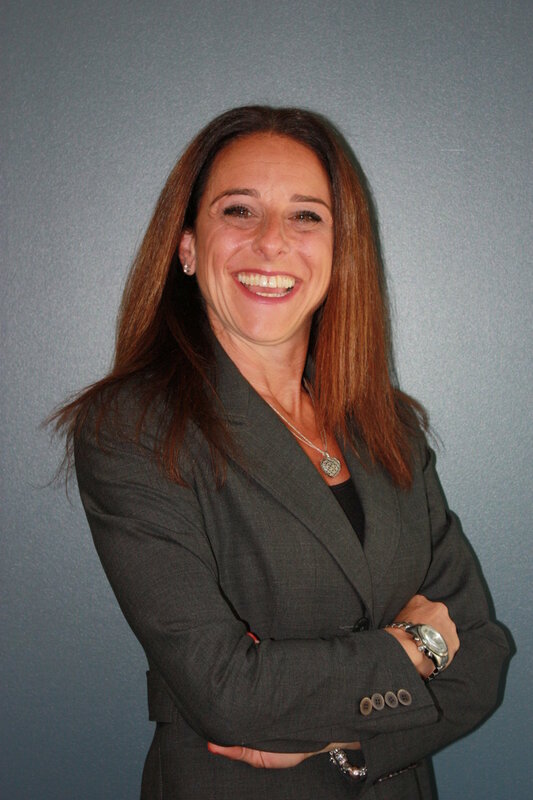 Marni is Executive Vice President, General Counsel & Corporate Secretary at Infrastructure Ontario (IO). Marni leads the Legal Services, Procurement, Business Strategy, Communications, Records Management, Insurance, Policy and Freedom of Information teams at Infrastructure Ontario. Canada’s Top 100 Most Powerful Women Award: The Top 100 Awards celebrate the incredible accomplishments of Canada's top female executive talent in the private, public, and not-for-profit sectors. Marni is a recipient in the public sector category. This award is recognized by the Women's Executive Network (WXN). The Outstanding Leader 2015 Award, Women’s Infrastructure Network (WIN) for 2015 finalist. Marni’s drive and performance facilitates the professional development, advancement and support of women in the infrastructure sector. The Premier’s Award of Excellence from the Province of Alberta for the Calgary Courthouse Public Private Partnership Structuring. Prior to IO, Marni was Senior Vice President, Business & Government Affairs and Corporate Counsel for SNC-Lavalin Inc. and prior that, Marni was a commercial litigation lawyer with two well known Bay street law firms. Marni is currently a Distinguished Visiting Scholar at Ryerson University, where she devotes her time to the Faculty of Engineering and Architectural studies, and to the Ryerson Law Practice Program. Marni is also on the steering committee for the Ryerson Law Practice Program (LPP). Marni has an Honors business degree (B.A. Com), a Bachelor of Civil Laws (B.C.L) and a Bachelor of Laws (LLB), as well as being a recognized Corporate Director (IcD.D).